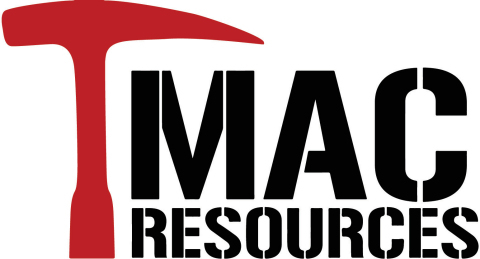 TORONTO--(BUSINESS WIRE)--TMAC Resources Inc. (TSX: TMR) (“TMAC” or the “Company”) is pleased to provide an update on exploration activities and results from the 2018 drilling campaigns at both Doris Mine and the Madrid North Deposit, on its 100% owned Hope Bay Project. 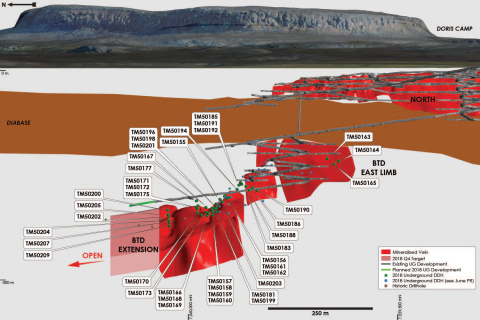 Drilling at Doris has continued to upgrade confidence in and expand on the high grade BTD Extension zone, which remains open to the north. 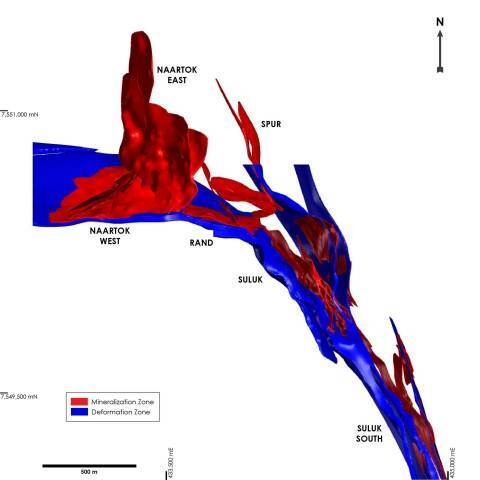 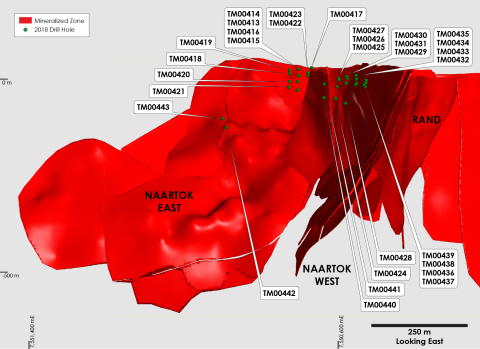 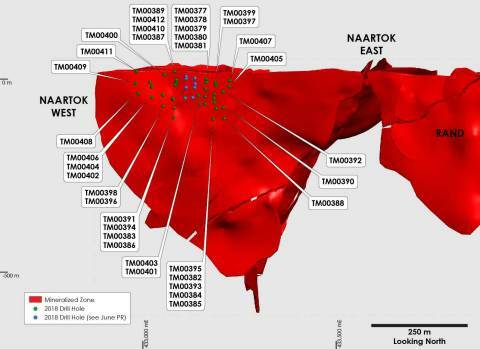 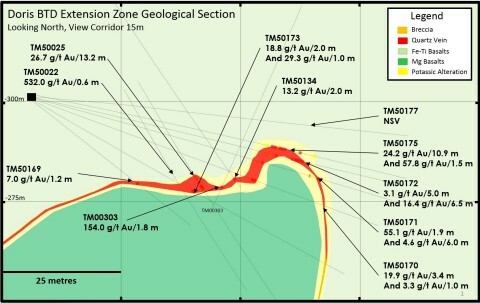 The 2018 drilling at Madrid North has focused on the core of the Naartok West and Naartok East zones, and has confirmed the continuity of both grade and width of mineralization, near surface, which has potential to provide significant high-grade ore early in the Madrid mine plan.